(a) Application for Compensation or Reimbursement. An entity seeking interim or final compensation for services, or reimbursement of necessary expenses, from the estate shall file an application setting forth a detailed statement of (1) the services rendered, time expended and expenses incurred, and (2) the amounts requested. An application for compensation shall include a statement as to what payments have theretofore been made or promised to the applicant for services rendered or to be rendered in any capacity whatsoever in connection with the case, the source of the compensation so paid or promised, whether any compensation previously received has been shared and whether an agreement or understanding exists between the applicant and any other entity for the sharing of compensation received or to be received for services rendered in or in connection with the case, and the particulars of any sharing of compensation or agreement or understanding therefor, except that details of any agreement by the applicant for the sharing of compensation as a member or regular associate of a firm of lawyers or accountants shall not be required. The requirements of this subdivision shall apply to an application for compensation for services rendered by an attorney or accountant even though the application is filed by a creditor or other entity. Unless the case is a chapter 9 municipality case, the applicant shall transmit to the United States trustee a copy of the application. (b) Disclosure of Compensation Paid or Promised to Attorney for Debtor. Every attorney for a debtor, whether or not the attorney applies for compensation, shall file and transmit to the United States trustee within 14 days after the order for relief, or at another time as the court may direct, the statement required by §329 of the Code including whether the attorney has shared or agreed to share the compensation with any other entity. The statement shall include the particulars of any such sharing or agreement to share by the attorney, but the details of any agreement for the sharing of the compensation with a member or regular associate of the attorney’s law firm shall not be required. A supplemental statement shall be filed and transmitted to the United States trustee within 14 days after any payment or agreement not previously disclosed. (c) Disclosure of Compensation Paid or Promised to Bankruptcy Petition Preparer. Before a petition is filed, every bankruptcy petition preparer for a debtor shall deliver to the debtor, the declaration under penalty of perjury required by §110(h)(2). The declaration shall disclose any fee, and the source of any fee, received from or on behalf of the debtor within 12 months of the filing of the case and all unpaid fees charged to the debtor. 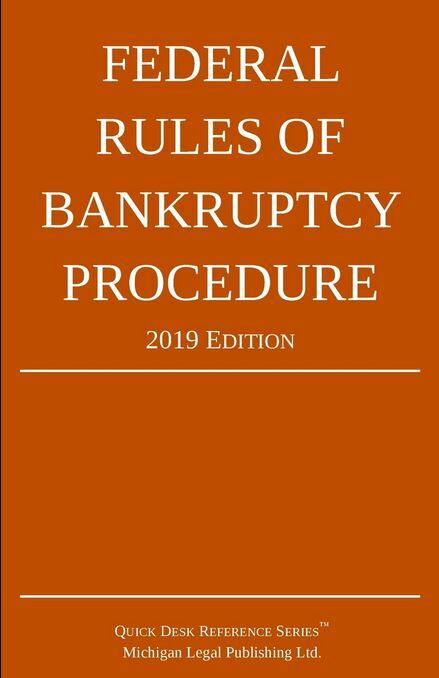 The declaration shall also describe the services performed and documents prepared or caused to be prepared by the bankruptcy petition preparer. The declaration shall be filed with the petition. The petition preparer shall file a supplemental statement within 14 days after any payment or agreement not previously disclosed.